The next step to polishing Relational Character Design for Larp is some individual playtesting. This is somewhat analogous to paper prototyping for software game development. This system does not really need a wire frame, as there is no UI, so skip that step. The current rules can simply be printed out on paper and then roll some dice. Along with the rules you need the current versions of the Categories and Elements in Google Docs format. Please feel free to leave comments and suggestions on the documents. The goal with this post is to better understand the process that players will need to go through in order to actually use the system effectively. Once that process is better understood it can be written more clearly, then polished. This will be a successful test if it can generate a multiple completely different NPC houses, which all tell interesting stories. 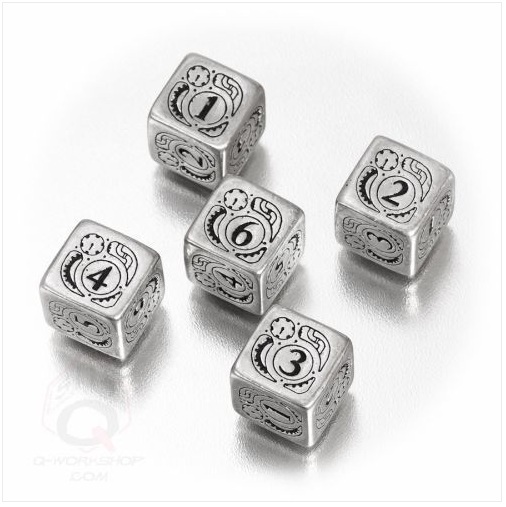 Additionally the notes have indicated possible alternate rules and various numbers of dice to roll. This testing should help point to the ‘core’ method. Then rest can be provided as ‘optional rules’. 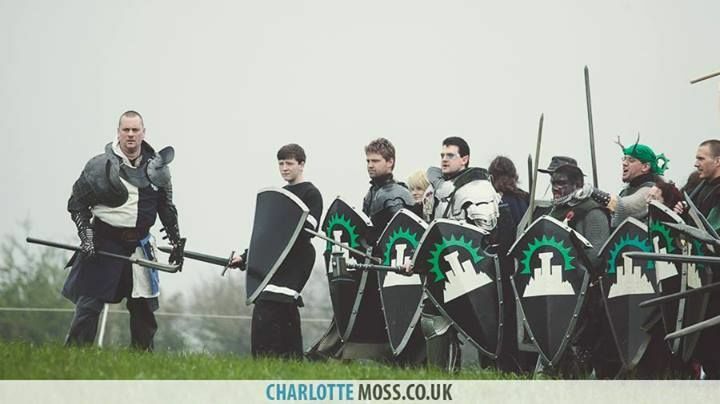 You too can look coherent like this Empire Larp UK group. At some point the core system will be play tested with other people. A group of interested larpers will be gathered to sit down and create a house or two. It will be key at that point to give them the instructions in writing, and verbally explain as little as possible. This will help test the way the material is presented, and find out if any of the instructions are written poorly. At some point this method should be given some kind of real name. While invoking the name Fiasco is getting some great interest from folks, it’s also not the most original name. The worst part of designing anything is giving it a name. Hopefully during play testing something will emerge that will help point to a descriptor. In my minds eye I see friends sitting around a table rolling up a new house. They sit together and craft some garb. While spending some quality DIY time together, they make a banner, and a tabard or two. Together they take the field wearing gear they made themselves, carrying a banner that really means something to them, fighting against other groups of friends who have done the same. This larp is not made of up of lone wolves running around being angsty and anti hero at each other.